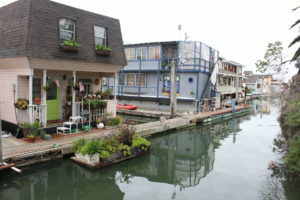 Established over the last fifty years, Docktown was comprised of a collection of houseboats and floating homes on Redwood Creek in Redwood City, near the San Francisco Bay. The residents are of varied backgrounds, but all face a common threat to the future existence of their community. Fuse Theatre worked with members of the Docktown Community to create a new play that will allow its members to tell their own story. The play not merely reflected its legal predicament, but its long history and, we hope, the spirit of its residents. In the story of Docktown, several compelling themes overlap with one another to reflect the complex web of factors that manifest in the Bay Area and beyond as the housing crisis. The unrelenting rise of property values in Redwood City combined with the economic pressures being placed on this small community, whose occupants live aboard floating homes, threatens to dismantle the way of life enjoyed there for the last fifty years. Starting in April 2017, Fuse Theatre actor/facilitators Stacey Ardelean, Courtney Grile and Bethany Lahammer led the community through story circle and writing/acting workshops with playwright Lane Pianta. By diving into the relationships between different members of the Docktown community, this new work examined the question: what is home and who gets to decide? In a series of eight workshops, over thirty community members participated to tell their story from a personal perspective. They witnessed the first staged reading in June of this work-in-progress and provided feedback. 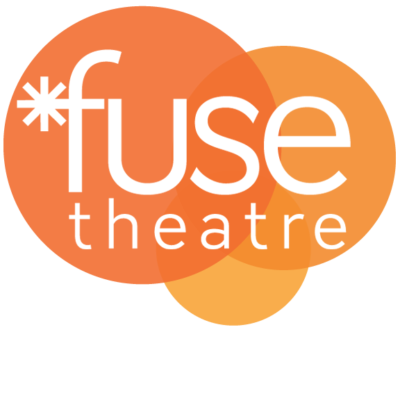 In September, Fuse held open auditions for the then unnamed play. Members of the Docktown community were encouraged to audition, performing alongside professional and semi-professional actors. Stacey Ardelean directed the play on site. This play was supported in part through a CA$H grant awarded by Theatre Bay Area. Fuse Ensemble and community members acted in the play produced in October 2017. The performances of “The Unfinished Story of Docktown” were October 19-21st.